Everyone starts smoking for different reasons and to become smoke free can be a challenge. While choosing to stop smoking is the first step it’s common to need some support to quit for good. Hypnotherapy or Hypnosis can help you to relearn your relationship with smoking as a reformed smoker myself I know what is involved to quit and offer a Smoking Cessation session near to Norwich to help you quit the cigs for good. A recent study showed that of over 72,000 people found that hypnosis to stop smoking is three times more effective than nicotine replacement therapy, and 15 times more effective than trying to quit alone. When it comes to habits our subconscious mind holds a powerful belief structure to maintain our perceived rewards from keeping this habit in place. It can associate the short term buzz as a positive release even though consciously you know deep down that you are poisoning yourself by smoking. This can leave you feeling powerless to stop because your subconscious mind associates smoking with a positive reward. If you want to quit smoking this two hour session will give you all the tools to empower yourself to stop for good. 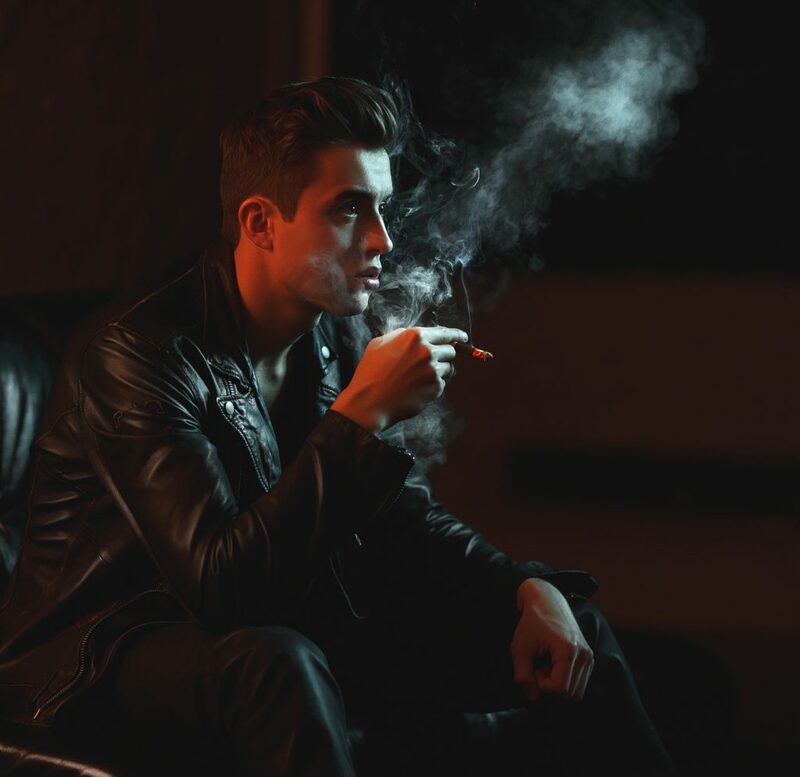 We talk through your individual relationship with smoking and break it down for you to be able to change how you connect to cigarettes and empower you to make more positive choices for a healthier future. because it talks directly to the subconscious reprogramming how the brain understands smoking, taking away any perceived rewards and replacing them with a clear understanding of the real and negative effects it has on the body. This will change how you see and feel about smoking for life. This session lasts 2 hours and if you know now is your time to quit we will change your relationship with cigarettes for life.